Injuries at construction sites are higher than the national average. There have been several high profile construction accidents this year that resulted in fatalities. And statistics show that construction had the second highest amount of workplace fatalities in the country this past year. There were also an above number of days missed due to injury and illness. Just like all American workers, employees of the construction industry have the right to a workplace that is free of preventable hazards and accidents. And though the law does not allow construction workers to sue employers as they collect workers’ compensation, construction employees who have been injured are more likely to have a lawsuit. This is because there are usually multiple contractors used in construction work. The type of accident sustained while working on a construction site does not matter. 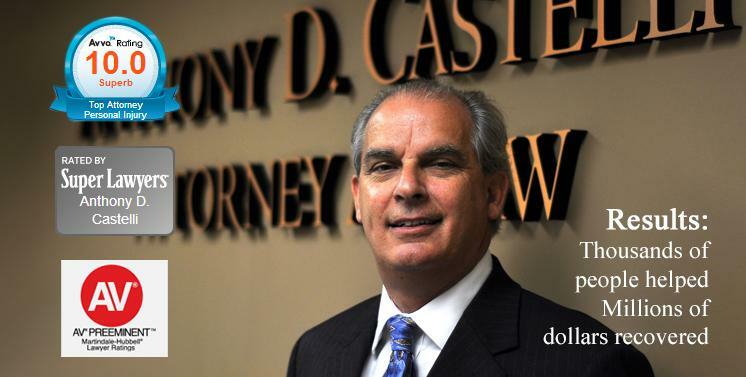 Whether it was a trip and fall or a scaffold collapse, you need an experienced construction accident attorney to advise you on how you may receive compensation. 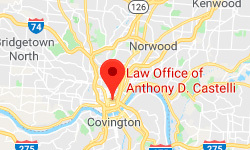 If you or a loved one has been injured in a construction accident in the Cincinnati, Ohio area, please contact experienced construction accident attorney Anthony Castelli for an initial consultation because Tony is here to help you.